hd00:13Italian flag on landscape background. 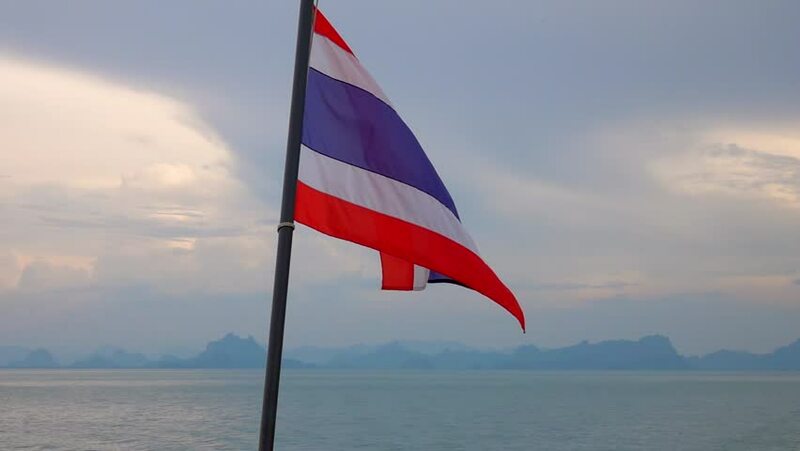 Flag, water and mountains. 4k00:18PHNOM PENH, CAMBODIA - CIRCA NOVEMBER 2018 : NATIONAL FLAG waving in the wind. Blue sky background. hd00:12HD 1080p clip with a slow motion waving flag of Trinidad and Tobago. Seamless, 12 seconds long loop.